Hotel Saint Roch is ideally located in Puy Saint Vincent at 1400, 100 meters from the Prés' cableway. A hotel at the foot of the ski slopes, cross country tracks and hiking trails. 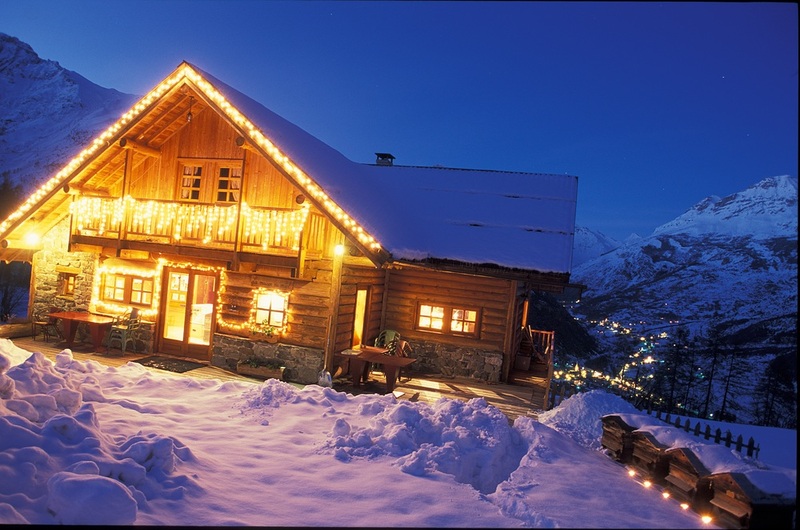 The hotel offers 18 rooms; all spacious, clean and overlooking the ski slopes or the valley, some come with a terrace. At your disposal during your stay are: satellite TV, direct dial telephone, bathroom, safe. Elevator and Wi-Fi also available. 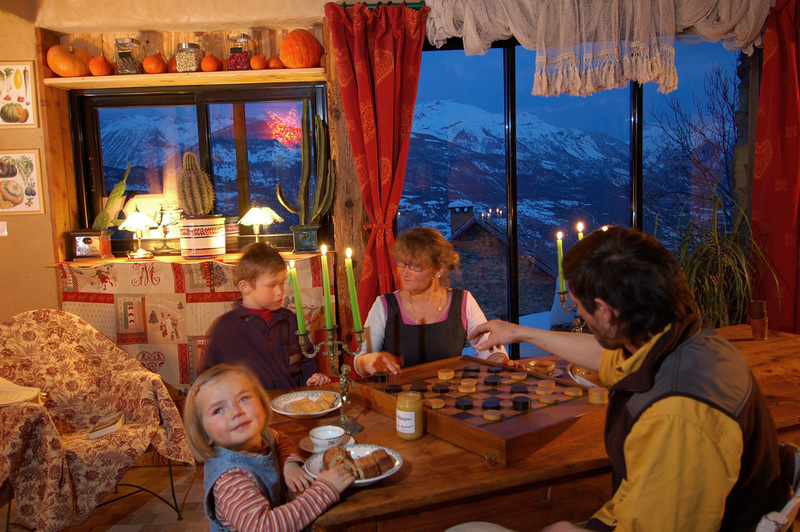 In addition the hotel has its own restaurant, overlooking the mountains of the Ecrins National Park. Have lunch on the terrace by the pool. Gourmet restaurant for lunch and dinner. Full board or half board formula.